Middlesex Health is Connecticut's first member of the Mayo Clinic Care Network. This means that the world's most advanced medical knowledge is available in our community. Committed to making Middlesex Health the smarter choice for care, each and every day. 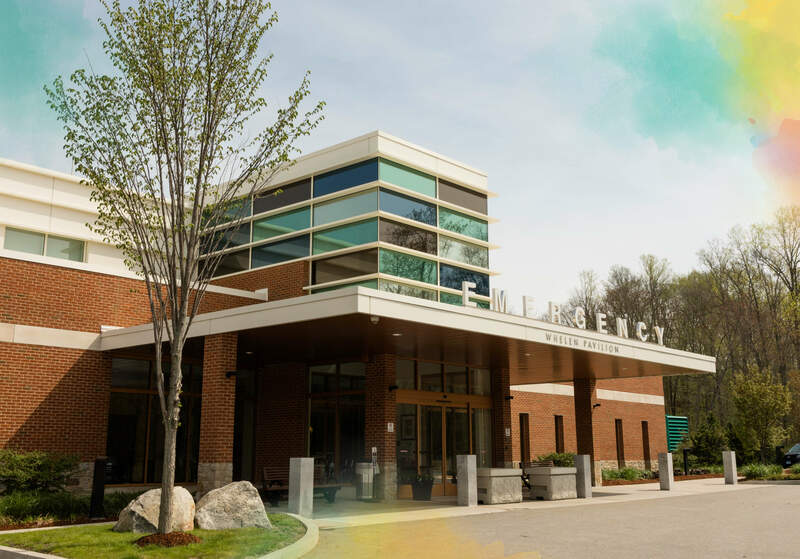 We’re proud that Middlesex Health is a leader in health care services in Connecticut, and a model for many hospitals across the nation. 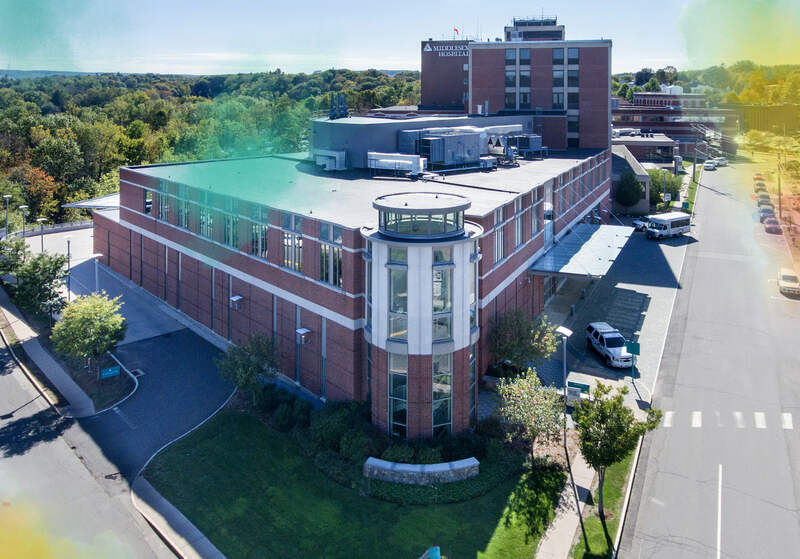 The Middlesex Health Board of Directors, members of our Executive Staff, and subsequent oversight committees are ultimately responsible and legally authorized to make decisions regarding the safety and quality of care, treatment, and services that the hospital and health system provides the community. Board of Directors Meet the Board of Directors of Middlesex Health. Executive Staff Meet the members of the Middlesex Health Executive Staff.